1.) 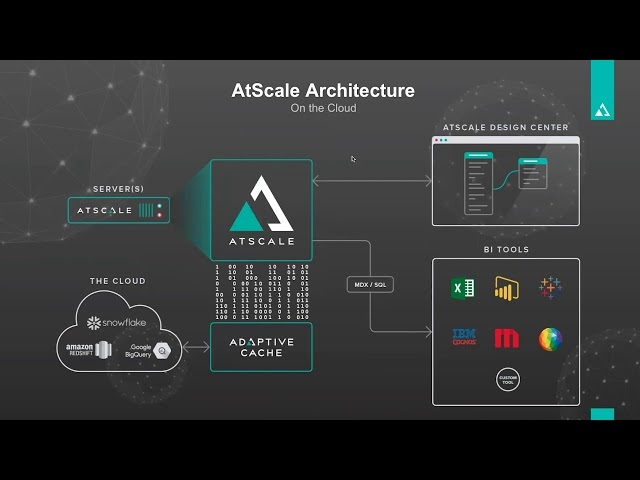 How to build a business centric data model in AtScale. 2.) The importance of having a business centric data model that is decoupled from business intelligence tools. 3.) The importance of a virtualization strategy without data movement.